ROR Celebrates National Estuaries Week – Restore or Retreat, Inc. This year National Estuaries Week is held the week of September 16-23, 2017 and celebrates the multitude of ways we benefit from a healthy, flourishing coastal ecosystem. 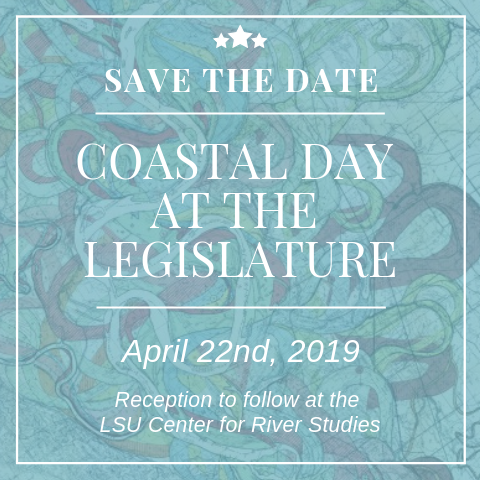 This commemorative week is the perfect opportunity to learn more about estuaries and their impact on both ecosystem and economy, like the Barataria and Terrebonne Basins. An estuary is an ecosystem comprised of both the biological and physical environment, commonly located where freshwater from rivers, rainfall, and runoff meets the saltwater of the sea. 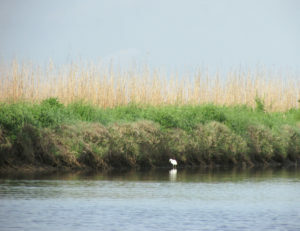 Estuaries are inhabited by an array of plant and animal species that have adapted to brackish water—a mixture between freshwater draining from inland and salt water. Estuaries have one of the highest productivity rates among ecosystems in the world; they provide an abundance of food and shelter as well as breeding and migration locations. Estuaries also provide great access for enjoyable recreational activities such as fishing. 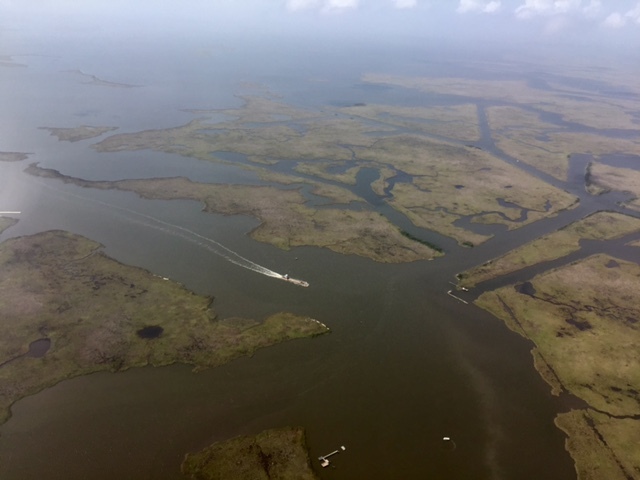 One of the most expansive and productive estuaries in the world is located in the United States at the interface of the Mississippi River’s freshwater and the salt water from the Gulf of Mexico, including the Barataria and Terrebonne estuary systems. The Barataria and Terrebonne estuaries combined encompasses approximately 4.2 million acres between the Atchafalaya and Mississippi Rivers. These two estuaries are irreplaceable natural resources that provide benefits as a habitat, offers economic value, and act as environmental buffers among many other benefits. While the Barataria and Terrebonne estuaries are two of the most productive estuaries in the country, both are threatened by being two of the fasted eroding bodies of water in the United States. From our inception in 2000, Restore or Retreat has advocated for such projects as freshwater and sediment diversions into the Barataria and Terrebonne Basins, marsh creation, shoreline restoration, and barrier island, just to name a few. And through it all, we have called for heightened federal and state attention to the Barataria and Terrebonne Basins though several different planning processes, including the State Master Plan and post-spill planning efforts like RESTORE Act and the Natural Resource Damage Assessment Process. Get involved and show your love and appreciation for these two estuary systems by contributing to their well-being through aiming to keep these estuary areas clean of trash and healthy environments for wildlife, vegetation, and others to enjoy! Want to celebrate National Estuaries Week with Restore or Retreat? Find your favorite picture of an estuary, whether it’s a landscape photo, showing your favorite recreational activity, or favorite aspect of these treasured ecosystems. Post your picture on social media, tag @RestoreRetreat, and include #RORLovesEstuaries #NationalEstuariesWeek #OurCoast!  We can’t wait to see your estuarine love!